Toronto, ON—This morning, a group of prominent civic leaders and city builders released a public letter to Mayor John Tory and Toronto City Council members to urge them to defend Toronto’s local subway system against an upload by the provincial government, which they say will weaken the city. The signatories include former mayors of Toronto, including David Crombie, Barbara Hall, Art Eggleton and John Sewell, plus former TTC Chair Maria Augimeri and former Vice Chair Joe Mihevc. The letter outlines concerns regarding the City’s loss of transit efficiency, planning power and future financial investment potential with the deal, and warns against following the disastrous precedents set in New York City and Melbourne. It says the Mayor and Council must demand greater transparency and justification from the Province, in addition to more time to conduct due diligence and public consultation. As a signatory to the letter, CodeRedTO is posting the release and letter as a service in the interests of the best possible circulation of the letter. It is available online at www.coderedTO.com (HTML | PDF). There is no central contact for media requests; please direct all media inquiries and interview requests to signatories directly. We urge you to defend our local subway system and the Toronto Transit Commission. Loss of efficiency: Detaching the most profitable part of an integrated system will result in operational disconnects and service chaos, working against system integration. Local feeder lines will face funding predicaments. Loss of planning power: Toronto will no longer be able to set priorities for new capital projects, and will lose the ability to leverage TTC-owned land, station and real estate assets. Loss of future investment: In relinquishing these transit and land assets, the City will lose the potential to generate revenue (for example through long-term land leases and/or joint development projects) that could be used to invest in city priorities such as more affordable housing, transit, mobility services, parks, etc. The consequences of this decision will be felt by Torontonians for decades to come, and will have an impact on the political legacies of the present Mayor and City Council members. The Province has not shared its plans; certainly, no evidence has been offered to explain how the upload will improve transit. So consider the precedents. In New York City, the state-controlled Metropolitan Transit Authority, created in 1965, has done nothing to improve investment, operations, or the quality of governance for the MTA. In Australia and the UK, subway privatization (potentially in the provincial government’s plan) has had dire results for riders. 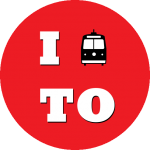 The TTC—the second-largest system in North America—has been recognized as a leading transit agency. It is fundamental to our city and its economy. Toronto is the primary engine of growth for the region, and what happens in Toronto has enormous impact. 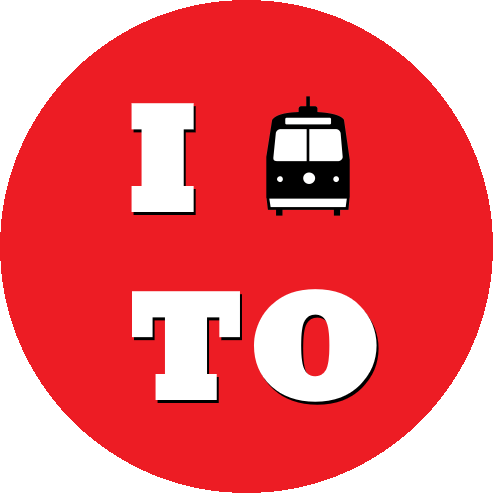 Before proceeding with any further with discussions with the Province, as per the Terms of Reference, the City must demand complete transparency on the Province’s ideas and plans, and insist that the TTC host public meetings to communicate to Torontonians the full range of implications of the upload. Toronto City Council must also make negotiations with the Province contingent on sufficient time being allowed for a due diligence process, and a viable business case that includes a fair and accurate assessment of the value of the TTC’s current and potential assets. There is no central contact for media requests; please direct all media inquiries and interview requests to signatories directly. As a signatory to the letter, CodeRedTO is posting the release and letter as a service in the interests of the best possible circulation of the letter. 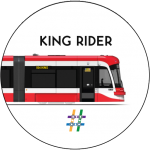 After 2 of 12 planned months in operation, the King Street Pilot is showing significant positive effects for riders of the 504 King streetcar, who make up a very large proportion of the users of King Street, both during and outside peak. It is also showing effects, proportionately smaller, on car drivers. We also know from City traffic counts that streetcar riders make up the majority of the people moving along the full length of King Street, commonly cited as 65,000+ (TTC statistics from before the 514 was introduced), or 72,000+ (Ben Spurr, Toronto Star), as compared to approximately 20,000 cars containing on average 1.08 people. There have been calls in the media by some business owners to make significant reductions to the pilot’s scope, due to unverified claims of significant drops in business. It is entirely possible for street changes to impact retail business, both positively and negatively. The City of Toronto is gathering credit card data from global payments operator Moneris to check impacts both within the pilot area and in comparable unchanged areas, as part of their pilot evaluation process. This evidence will be very helpful to evaluate the improved transit performance and the overall King Street neighbourhood impacts. Another commonly-cited but inaccurate concern is a lack of parking. 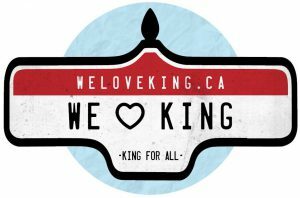 Approximately 7,800 spaces exist within a few hundred metres of King Street, but only 180 spaces (2.3%) were removed. For comparison, the average parking space at Yorkdale Mall is about 100 metres from its nearest entrance. 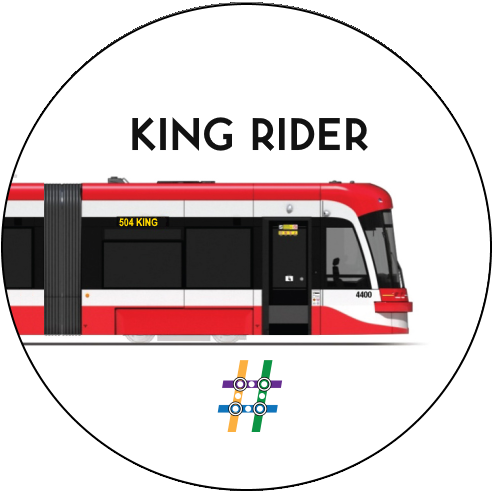 CodeRedTO strongly supports improved transit in principle, and supports maintaining the integrity of the King Street Pilot such that a full year of conditions can be assessed. Road construction, TIFF, summer storms, and more are still to be evaluated. Minor adjustments to the pilot area, as the City has already completed in multiple instances, are a reasonable approach to ensuring that the overall goal of dependable and higher-performing transit 24/7 is retained. Tell your City Councillor your opinion on making public transit faster and more reliable by calling 311, or follow these links to find contact information for your councillor and the Mayor. 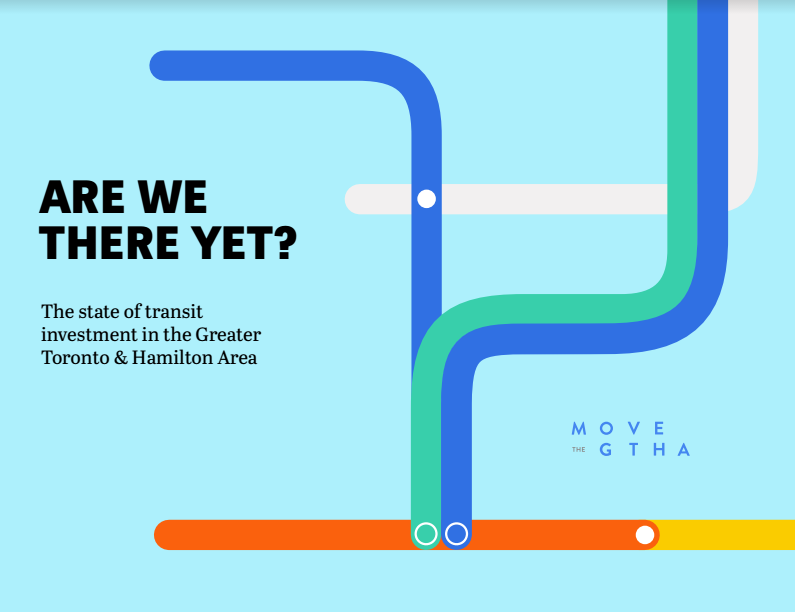 This week Move The GTHA, a regional transit advocacy coalition co-founded by CodeRedTO, released a new progress report on The Big Move, the provincial transportation plan. “Are We There Yet?” is a discussion of the state of transit investment in the Greater Toronto & Hamilton Area, and the accompanying backgrounder covers all sources and details. Originally announced in 2008, with a 25-year project timeline, it is appropriate to review progress and assess where the province and all partners need to improve. It is important to recognize that significant progress has been made: nearly half the planned rapid transit and regional transit improvement kilometres have been funded or completed. But key projects remain unfunded, and the regional transit network will not function efficiently and effectively with only the current projects in construction – more is needed to catch us up after decades of stagnation and political cancellations. 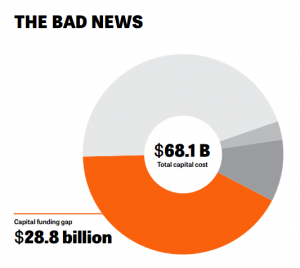 In addition to the above-noted capital (construction) funding gap which remains, the report also notes the highly-problematic lack of operations funding: there are currently zero new dollars allocated or even identified for operations and maintenance of the extensive regional rapid transit network, within any of the GTHA transit agencies or the provincial government. As public transit is a service, not a profit centre, municipalities may be on the hook for increased spending without any increased support. By comparison, even the new York University extension to the TTC Line 1 subway, opening in late 2017, will require an additional $30 million in annual funding for operations – more than a 1% property tax increase on its own. Each new line will have subsidy requirements to be run effectively and not be simply dusty tracks seldom used. It doesn’t confirm sufficient funds for subway extension, but does cancel at least 1 line that is already funded. 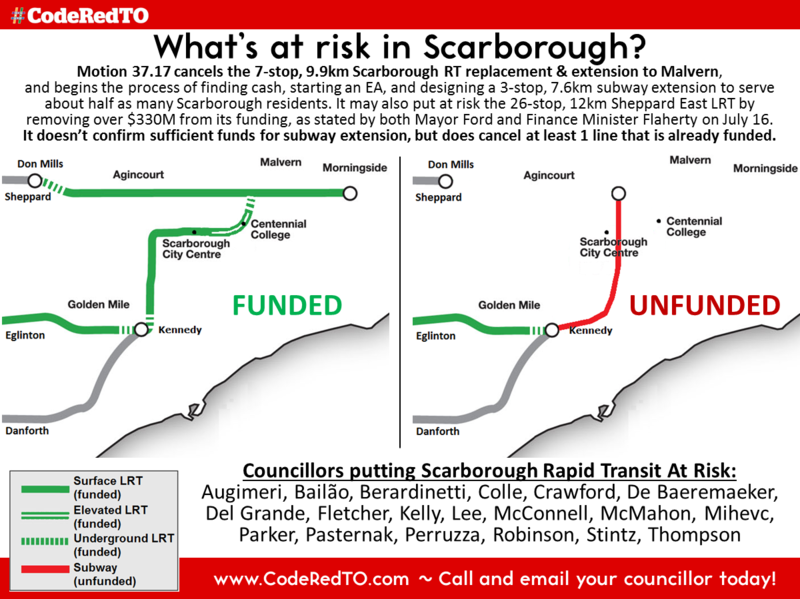 to protect Scarborough rapid transit. * Update: The Chair of the TTC, the Toronto City Manager, Metrolinx, and the provincial Minister of Transportation all indicated on July 17 that the funds slated for the Sheppard East LRT are intended for that project only and would not be redirected. However, no written guarantee has been produced on this at this time.